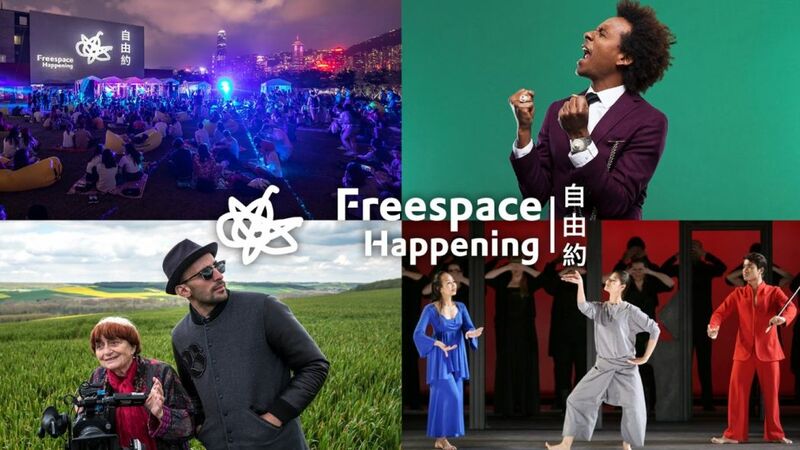 [Sponsored Content] The December edition of West Kowloon Cultural District’s regular free outdoor event – Freespace Happening – will feature the screening of two arts documentaries that explore different uses of space. 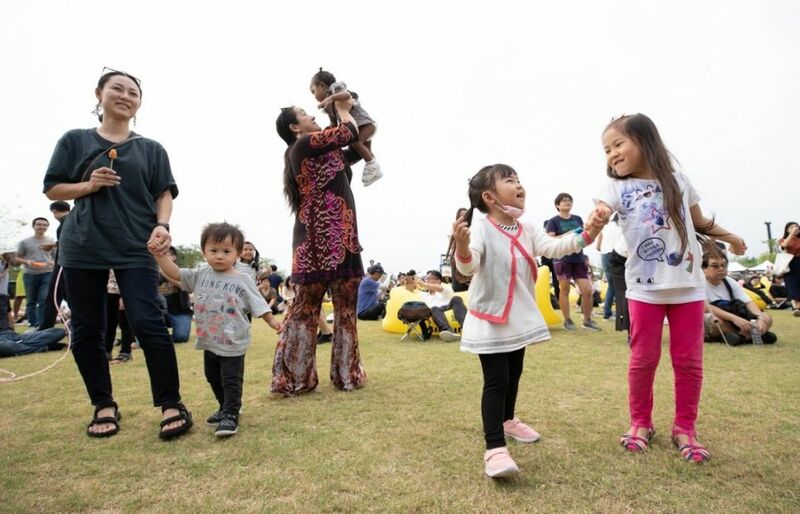 The popular weekend event is set to take place on December 8 and 9 at West Kowloon Art Park. For the first time ever, Freespace Happening will make use of its permanent home, the Freespace – set to open in 2019, by projecting two films on an external wall of the building. 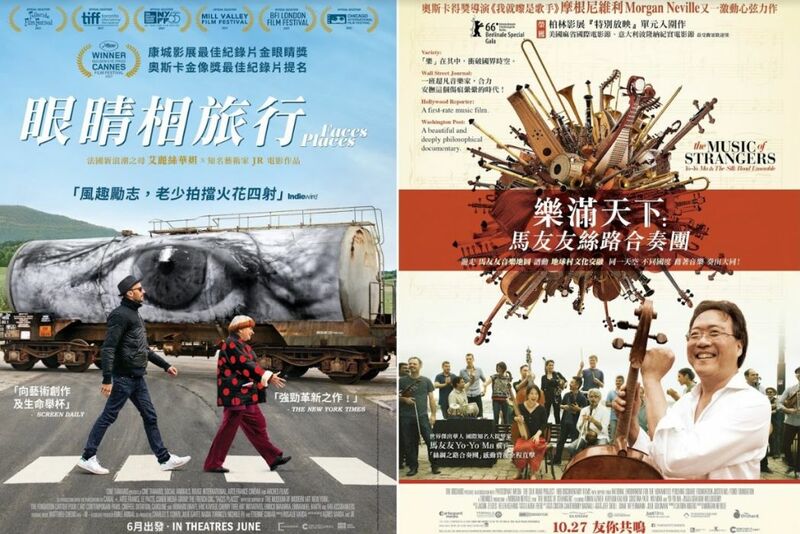 Faces Places, a documentary by French New Wave director Agnes Varda and French hip street artist JR, is set to be screened on December 8 with The Music of Strangers: Yo-Yo Ma and The Silk Road Ensemble from Oscar-winning director Morgan Neville to follow on December 9. Faces Places sees 90-year-old Varda and 35-year-old JR travel across France together interviewing and taking photos of strangers and then recreating them on a massive scale on the sides of buildings. The Music of Strangers meanwhile follows the travels of an eclectic musical collective founded by internationally acclaimed musician Yo-Yo Ma. Both films were chosen for their focus on telling stories about people in “different kinds of space” as well as “intergenerational communication”, according to the festival’s performing arts producer Michelle Rocha. And both screenings are very much in line with the themes of Freespace Happening this season. “For this December and for the whole Freespace Happening this season we have a theme of ‘stories of our space’. 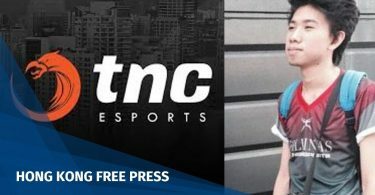 This is because it is the first time we have moved into our permanent venue and this is the art park and we wanted to think about our relationship with space,” Rocha told HKFP. “When we talk about space we are interested in dividing it into four different space. One is collective space – who are we sharing this space with? Who are these people and are we taking care of their concerns? Then there is personal space. Have we given ourselves enough time to be introspective? Also space for the future, and space for generations to come… and custodianship of space.” – Michelle Rocha. 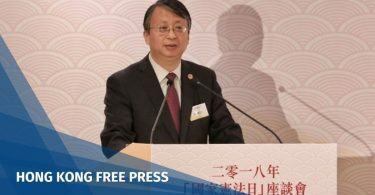 With that theme in mind, the film screenings will also provide an accessible space for the hearing and visually impaired with open captions and audio description offered in collaboration with event partner Arts with the Disabled Association Hong Kong, Rocha said. 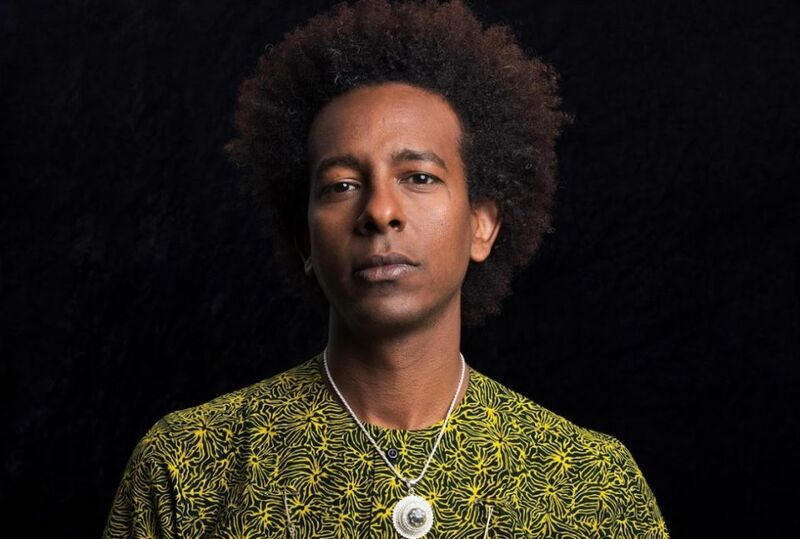 The weekend will see a number of musical performances including headliner Gili Yalo, an Israeli-Ethiopian musician whose work combines traditional Ethiopian elements with jazz, as well as local reggae band Sensi Lion and soul, funk and jazz band TMG The Majestic G.
Freespace Happening will also see performances from the 11 piece ska band The Red Stripes; alternative rock band the Empty Tomb, and local indie acts Shumking Manion and 22Cats. 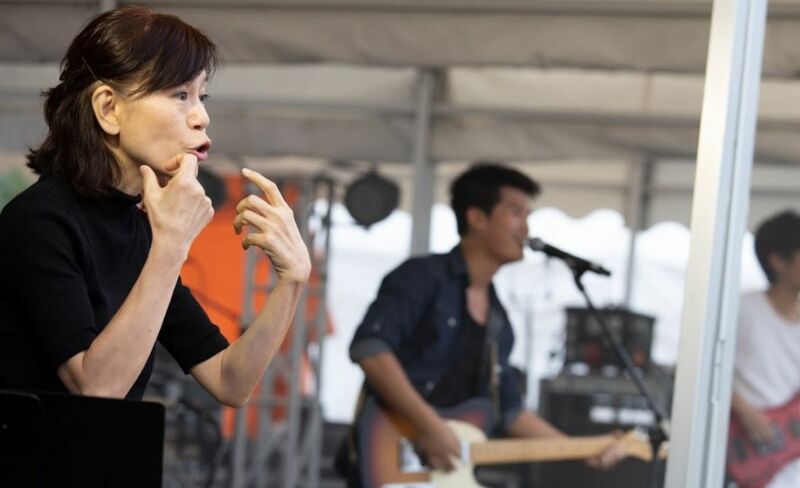 Cafe 852 will provide live tango music and dancing while singer-songwriter Subyub Lee and guitarist Tsui Chin Hung will also team up in their own performance. Theatrical interpretations of some of the music will also be provided for the hearing impaired by the ADAHK. 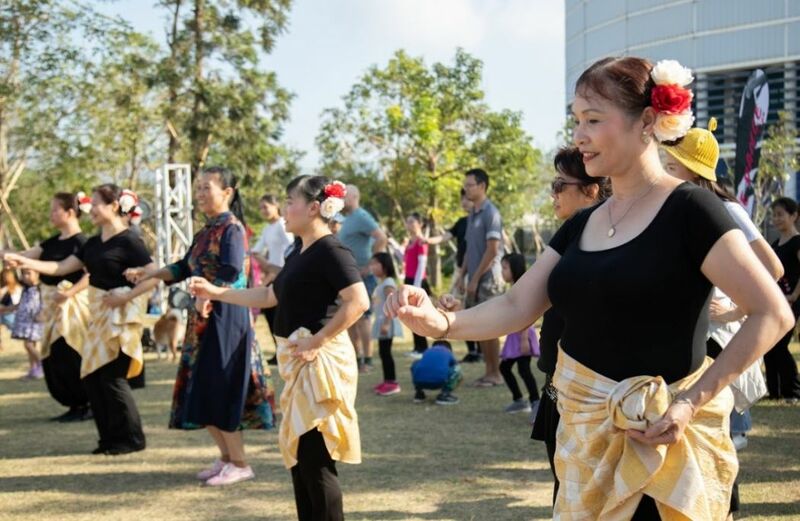 The weekend will also see event regulars including solar-energy powered DJ booth Solar Sound System, the Hong Kong Bird Watching Society, House of Hong Kong Literature, Reading on the Grass and a Cambodian dance workshop from WE Dance. 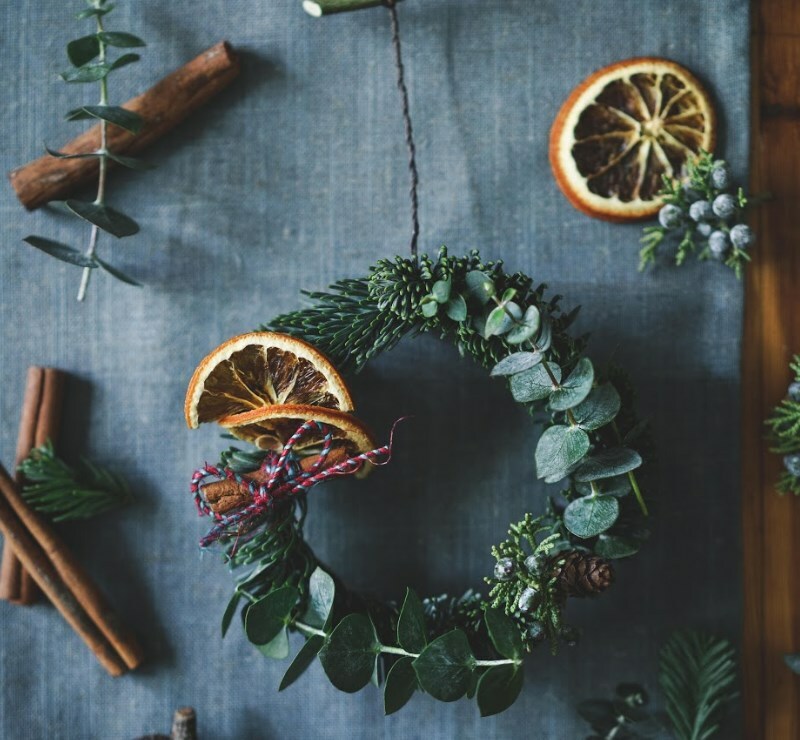 Craft workshops are also back with a seasonal twist and include a DIY Christmas wreath workshop as well as one on how to make a Christmas-theme ceramic seal from ADAHK. Other workshops include partner yoga and creating personalised name card cases. Date: This Saturday and Sunday, December 8-9, 2018. 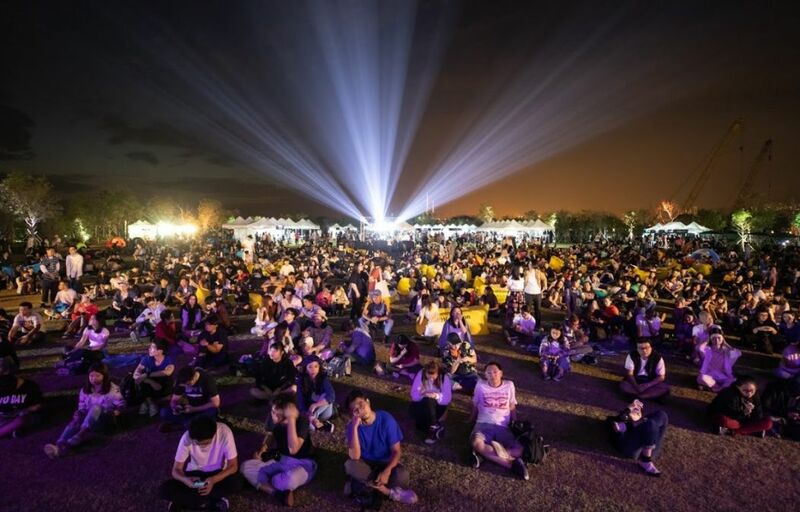 Venue: West Kowloon Art Park, West Kowloon Cultural District.